Teams in the mix for free-agent outfielder Bryce Harper may not have to worry about contending with the Los Angeles Dodgers. According to Ken Rosenthal of The Athletic, the two-time defending National League champions "are widely rumored to be in on Harper, but the reality, according to major-league sources, is that they do not want him on a long-term, record-setting contract." Rosenthal noted Los Angeles would be more inclined to give him a shorter deal with opt-outs, but even that would put it in luxury-tax range for 2019 and create a logjam in the outfield. Considering Harper already rejected a 10-year, $300 million deal from the Washington Nationals, the only MLB team he has ever known, it is difficult to envision a team signing him to a deal that isn't of the head-turning variety. Fortunately for Los Angeles, it has succeeded without him with six straight National League West titles and two appearances in the World Series in that span. 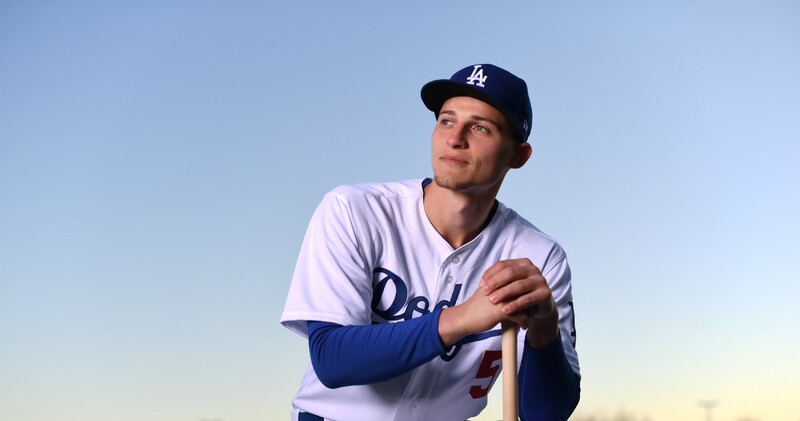 It also already has the combination of Cody Bellinger, Yasiel Puig, Joc Pederson, Matt Kemp, Enrique Hernandez and Chris Taylor in the outfield. Still, Harper is the type of bat who could help the Dodgers get over the hump and win their first championship since 1988. He won the National League MVP in 2015 behind a .330/.460/.649 slash line to go with 42 home runs and 99 RBI. The six-time All-Star tallied a career-best 100 RBI in 2018 and has drilled 129 home runs the last four years. Harper could also help make up for the lost production from shortstop Manny Machado, who is a free agent and could sign elsewhere. That type of production is worth plenty, but the Dodgers are apparently not interested in bringing it in as part of a long-term commitment.